(Project Syndicate) – Around the world, some 263 million children remain out of school, and of those who do attend classes, 330 million are receiving substandard education. As a result, an estimated 617 million school-age children are unable to read at grade level. May 10, 2018 Barry Eichengreen questions the long-term appeal of China’s authoritarian political model to other developing countries. The problem is a global one, but it is particularly acute in Sub-Saharan Africa, where 88% of young students– some 202 million boys and girls – are not achieving a sufficient level of reading proficiency. And it is also here where solutions are being tested. 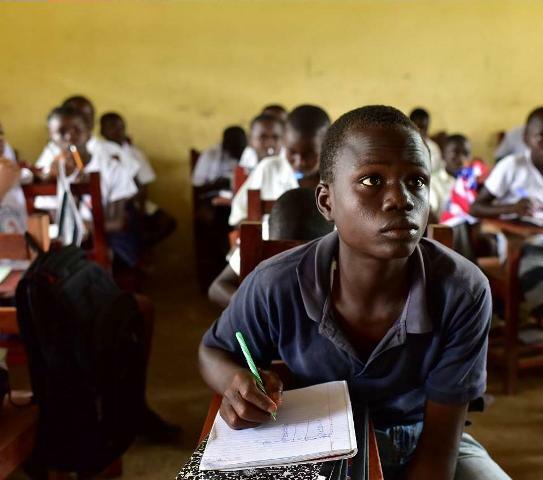 African governments and international donors have long paid lip service to improving educational outcomes, especially in basic skills like reading, writing, and math. At a financing conference for the Global Partnership for Education in February, developing countries vowed to increase spending on education by $110 billion, and wealthy donors pledged an additional $2.3 billion to improve school systems in poor countries.